Embassies for Iceland, Brunei and other countries are located to the south west of Shinagawa Station. Wing Takanawa is an excellent shopping center to the west of Shinagawa Station. Also, the Shinagawa Prince Cinema at the Shinagawa Prince Hotel is an high class movie multiplex that has one of the few Imax screens in Japan. 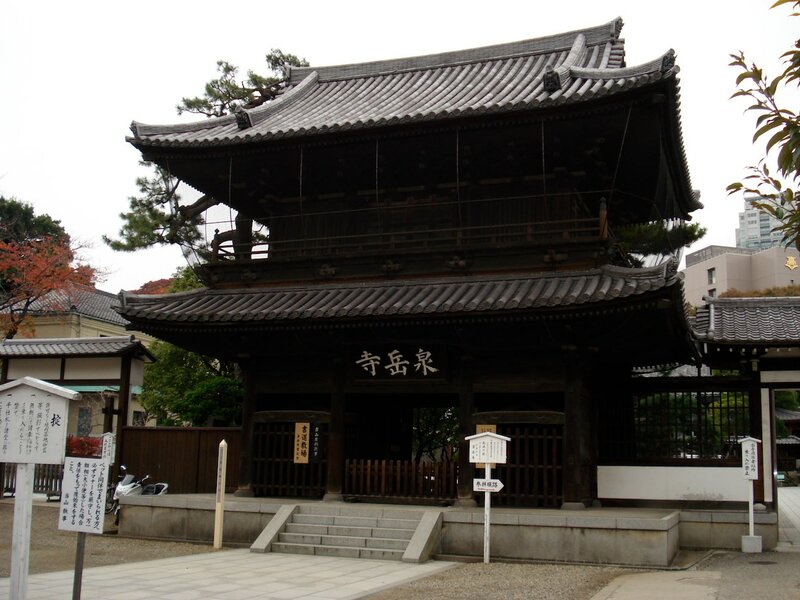 This temple was founded in 1612 and is most famous for being where the location where the 47 Ronin were buried. 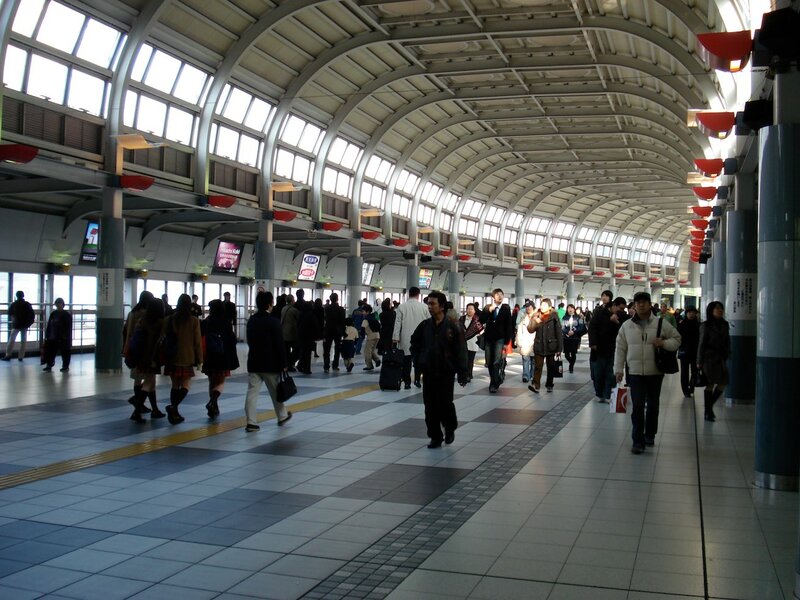 Take the Toei Asakusa Line to Sengakuji Station as it is a long walk from Shinagawa Station. 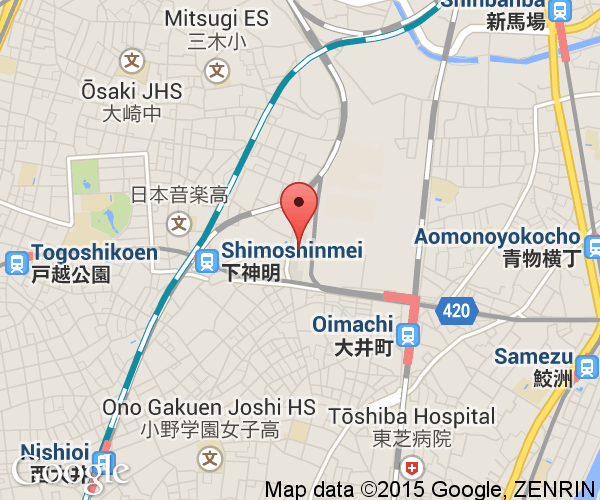 One stop south of Shinagawa Station on Keihin's Kyuko Line is Shimbamba Station. 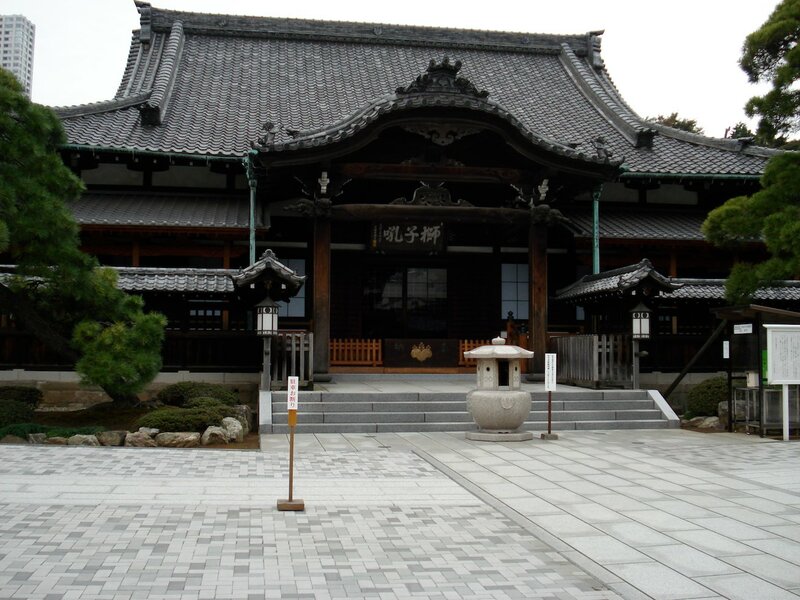 The Shinagwa Shrine, Ebara Shrine and the first post town of the Tokaido Road, Shinagawa-syuku, are located around this station. Shinagawa Aqua Stadium is located at the Shinagawa Prince Hotel in front of Shinagawa Station. Its centerpiece is a large circular arena where dolphins, their trainers and performers put on aquatic shows. Closed until summer 2015. Shinagawa Aquarium is fair distance south of Shinagawa Station on Keihin's Kyuko Line and is one of the three full featured aquariums in the Tokyo area. The aquarium was opened in October, 1991 and has since expanded by opening a penguin exhibit, shark tank and seal building. JR Shinagawa Station is stopped at by trains on the Yamanote, Yokosuka and Keihin-Tokohoku Lines. 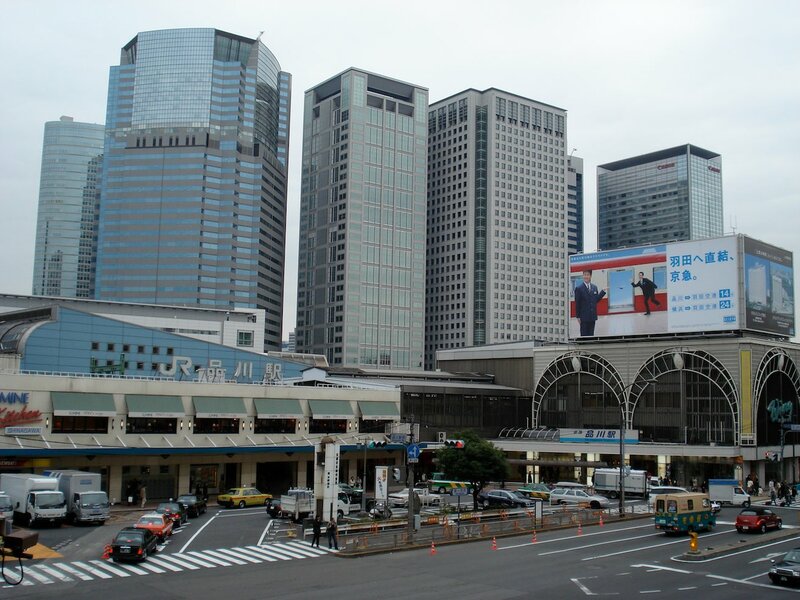 It is the southern most station where the north-south Keihin-Tokohoku Line runs parallel to the Yamanote Line. JR Shinagawa Station is stopped at by most Tokaido Shinkansens. JR Shinagawa Station has a large number of lockers within its ticketed area. Additionally, there are a huge number of food stalls and small number of other shops. This a boon to the many travellers passing through the station. For those heading to or coming from Haneda Airport, the lockers may be the ideal spot to store luggage for the day. Keihin Railway's Kyuko Line runs from Shinagawa Station to Haneda Airport. Their station is located besides the JR station on the west side. Transfer tickets can be bought inside each of the stations to move directly between the two.